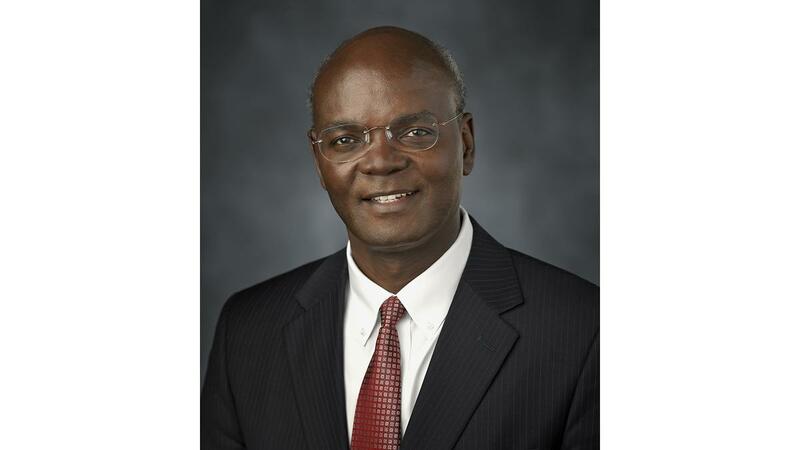 Elder Joseph W. Sitati was sustained as a General Authority Seventy of The Church of Jesus Christ of Latter-day Saints on April 4, 2009. At the time of his call, he was serving as president of the Nigeria Calabar Mission. Elder Sitati has served as a counselor in the Africa West Area Presidency, a member of the Self-Reliance/PEF Committee, and an assistant executive director in the Priesthood and Family Department. He is currently serving at Church headquarters as an assistant executive director in the Missionary Department and a member of the Boundary and Leadership Change Committee. Elder Sitati earned a bachelor’s degree in mechanical engineering from the University of Nairobi in 1975 and a diploma in accounting and finance from the Association of Certified Accountants. He also completed course work for an MBA degree at the same university in 2000 and worked as an executive for Reach the Children, a nongovernmental charitable organization. Prior to that, he worked in several positions with the Total Group, the fourth largest oil and gas company in the world. Among those positions was that of strategy manager at Total Kenya and consultant for the overseas division. Since joining the Church in 1986, Elder Sitati has served in a number of Church callings, including branch president, district president, counselor in a mission presidency, stake president, Area Seventy, and mission president. He also served as the Church’s international director of public affairs for Africa. Joseph Wafula Sitati was born in Bungoma, Kenya, on May 16, 1952. He married Gladys Nangoni in July 1976. They are the parents of five children.